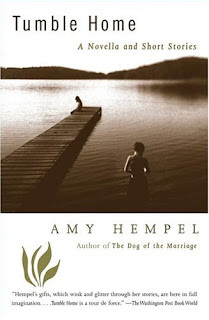 Attention all literary freakz: KITTY SNACKS BOOK KLUB is back with not one but TWO highly recommended (and short, so don't worry) selections for March and April. 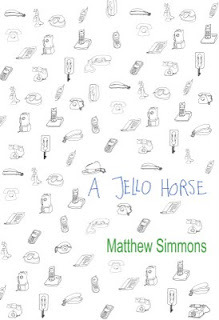 A JELLO HORSE by Matthew Simmons and TUMBLE HOME by Amy Hempel can both be purchased at SQUARE BOOKS in Oxford, MS with a 10% discount. Some sort of discussion/binge drinking party will inevitably be planned, so keep an eye on the KITTY SNACKS blog.